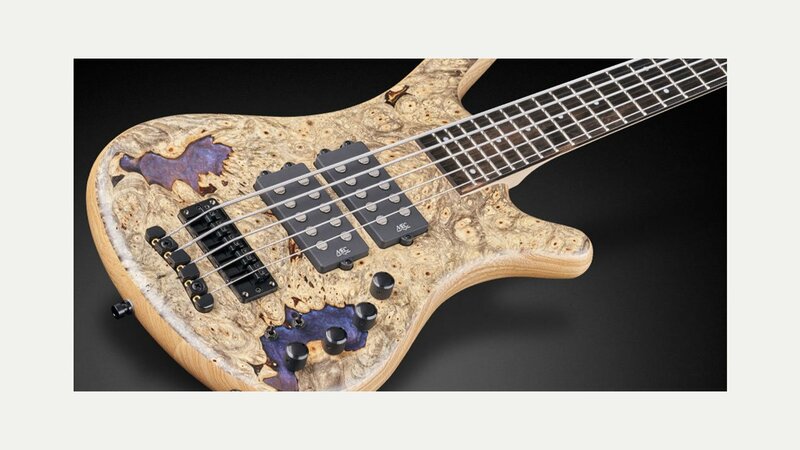 Warwick is a German bass guitar manufacturing company, originally founded in 1982 by Hans-Peter Wilfer. Their bass guitars are a premium brand offering a range of models built from high quality and exotic tone woods with through neck designs. The company also produces amps and cabinets, bass guitar strings, and owns the Framus trademark.